We can probably be confident of strong progress in education, and substantial advances in health over the next few decades. There are, however, major question marks over domestic and international economic policy. 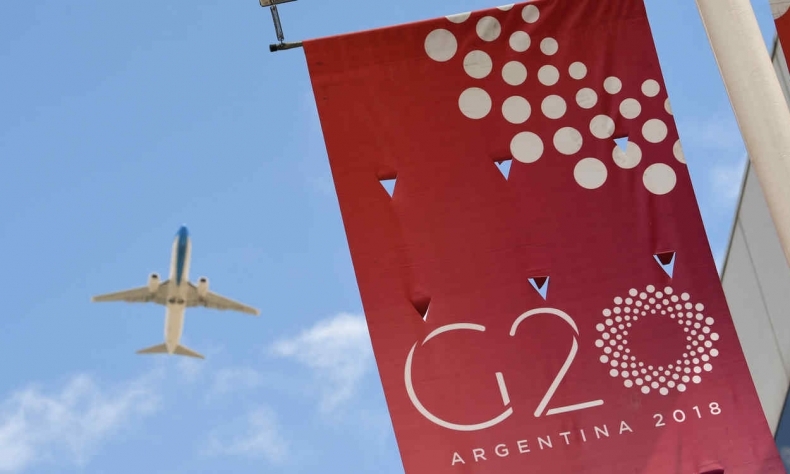 The leaders of the G20 nations, who are due to meet later this month in Buenos Aires, Argentina, should promote greater international collaboration across the world to push back the tide of narrow and blinkered nationalism that threatens to make this the worst of centuries. The past seven decades since World War II have been a period of extraordinary achievement in improving life expectancy, advancing education, reducing poverty and promoting growth in income. And to some extent we have seen progress on democracy and human rights too. Things really have become better. But will that process of improvement continue? We can probably be confident of strong progress in education, and substantial advances in health over the next few decades. There are, however, major question marks over domestic and international economic policy. The global economy will double in the next 20 to 25 years at an annual growth rate of around 3 percent. The world’s infrastructure will likely double within 15 years. 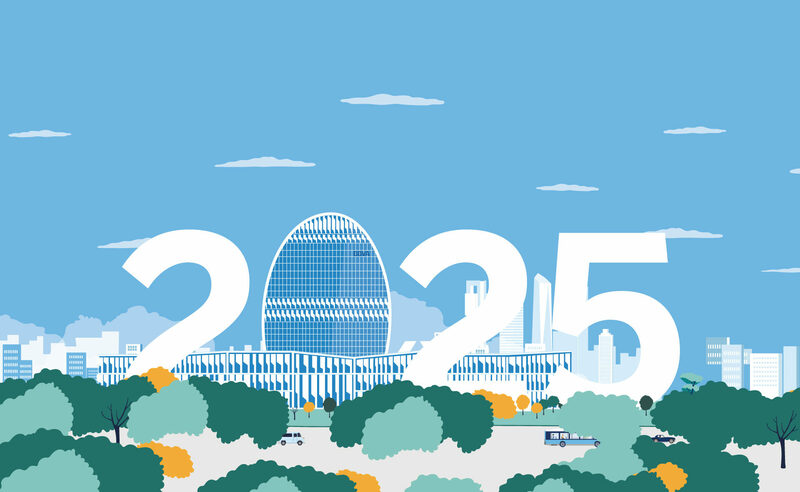 The population of the world’s urban centers will double in around four decades, and these cities and towns will be shaped by decisions over the next two decades. In particular, the infrastructure and investments we make in the next two decades will be decisive for our future. If it is anything like “business as usual”, the world’s future looks deeply dangerous, with greenhouse gas emissions that set us on a course to rises in the global average temperature of 3 C or substantially more, as the recent report by the Intergovernmental Panel on Climate Change makes clear. The world has not experienced such temperatures for millions of years and they could dramatically change where and how people could live, potentially leading to movements of hundreds of millions or billions people, with widespread and lasting conflict. But fortunately, the world now has a shared agenda built around the Sustainable Development Goals and the Paris Agreement on climate change that were negotiated in 2015. Delivering that agenda will require a spirit of internationalism that must be shared much more broadly than simply amongst the negotiators of the international agreements. It has to be within the population as a whole. There is so much the G20 can now do to take the lead in building a stronger, safer and more cohesive world. A key player will be China, particularly through its Belt and Road Initiative, which is an ambitious plan to help build infrastructure and connectivity with trading partners. It is also part of China’s intended change in the structure of its own economy: As it moves up the value chain, it envisages partnering with manufacturing sectors in economies with lower wages. The future of sustainability depends greatly on the quality of that infrastructure. There are more than 65 countries potentially involved in the Belt and Road Initiative, with a combined population of more than 4 billion. The effects on the Earth’s climate could be devastating, if the development of their infrastructure follows the same high-carbon and polluting path as that followed by China over the last three or four decades, and before that, by the rich world. China has begun a process of decisive change towards sustainable growth which is embodied in the 13th Five-Year Plan, from 2016 to 2020, and which will likely accelerate in the 14th plan. The other G20 nations should collaborate with China as it changes its own economy to become higher quality and more sustainable, and works with other countries on infrastructure, with the purpose of promoting a much cleaner and sustainable pattern of growth across the world. As the world moves towards this new sustainable, cleaner and stronger economy, it must be recognized that this will involve innovation and change. For some that will involve loss of jobs or dislocation in work. If the world is to avoid the negative politics in some rich countries that has produced the narrow nationalism, then that change and dislocation must be managed much better around the world than we have seen in the past. This means training and re-training, finance for entrepreneurship, moving new opportunities to affected locations and so on. In this way the cohesion and solidarity within and across nations can be maintained, enhanced and rebuilt. It was remarkable that the world came together in 2015 to create the global agenda of the Sustainable Development Goals and the Paris Agreement, with more than 190 countries backing each. That agenda embodies both shared values and ambitions, and a creative and dynamic response to our choices. Together, we can deliver on that agenda and make this the best of centuries, with collaboration across generations and across nations. Nicholas Stern is I.G. Patel Professor of Economics and Government at the London School of Economics and Political Science. The author contributed this article to China Watch exclusively. The views expressed do not necessarily reflect those of China Focus.